A collegiate summer league baseball team will wear jerseys made of selfies during a game in July. The team will collect selfies through April 1. 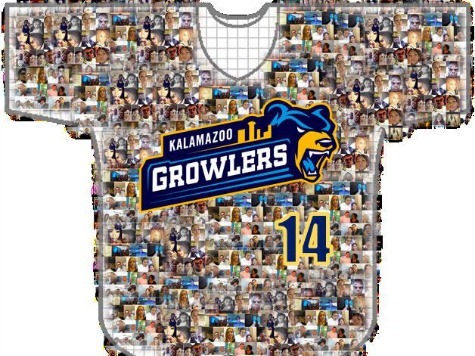 Once the submission period ends, the Growlers will build a unique mosaic-style jersey assembled entirely from the selfies entered in the promotion. The fan that exhibits the most “Growlers spirit” will receive a featured and prominent location on all jerseys.